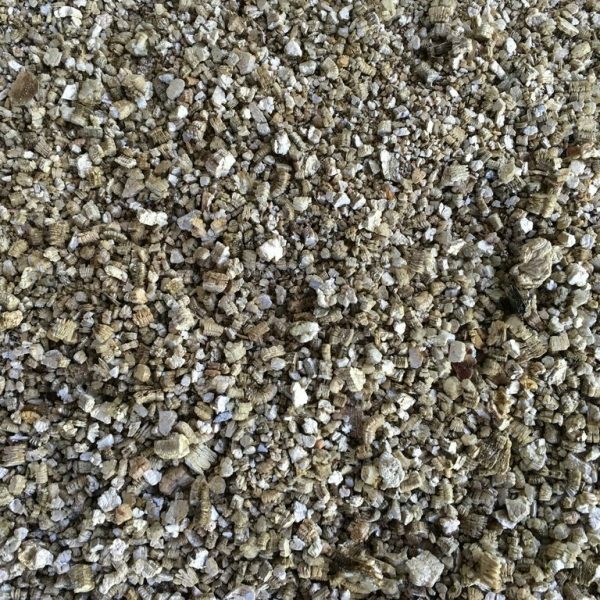 Our vermiculite is the perfect substrate for both vivariums and terrariums that require a slightly higher humidity. It holds water and moisture throughout the day, to raise the overall humidity in the receptacle. 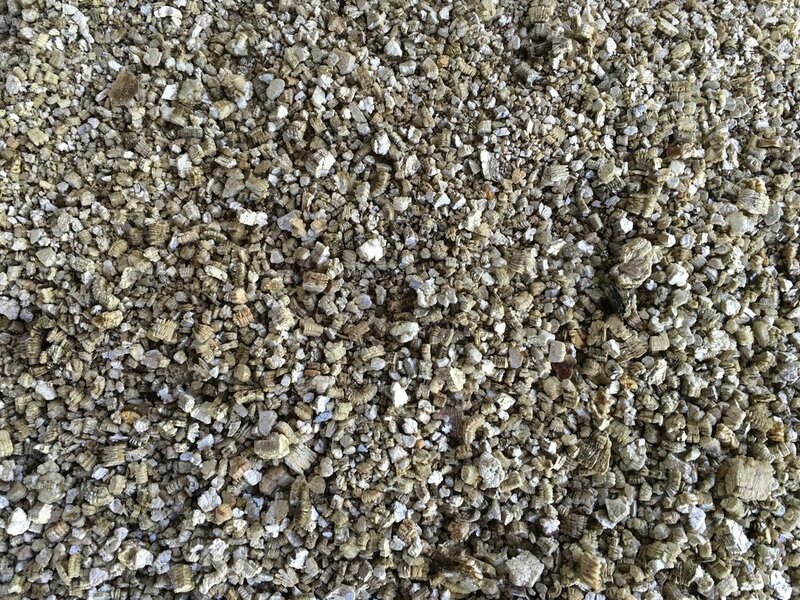 This is a 20l bag of vermiculite, that should cover roughly 10 square meters of surface. Copyright Insectstore.com 2017. All rights reserved.